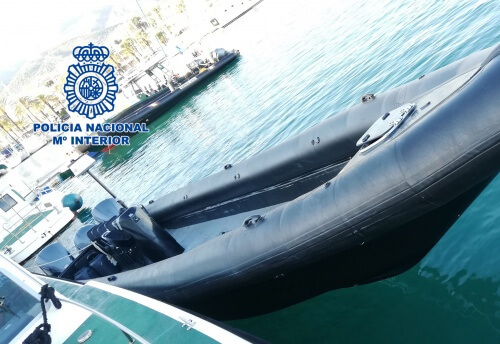 Spanish police have smashed a drug smuggling ring which used drones to ‘monitor’ police and ensure the coast was clear when they unloaded shipments of hashish on the country’s southern coast. ‘Some of those who were arrested were highly trained in the use of unmanned drones, which were used when a boat full of hashish neared the coast to land, in order to monitor a possible police presence,’ it added. 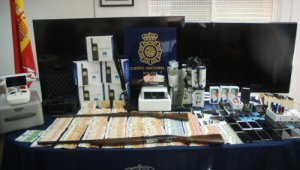 Police suspect the ring smuggled over six tonnes of hashish into Spain from Morocco in recent months, earning around 5m euros.